Summertime is event time. From music festivals to county fairs and from regattas to trade shows, it's the time of the year to get out and say hello to your customers. And when you've said hello how will they remember you? Here's our quick guide to six summer show essentials to make sure that your name stays with them long after the fun has finished. T-shirts. 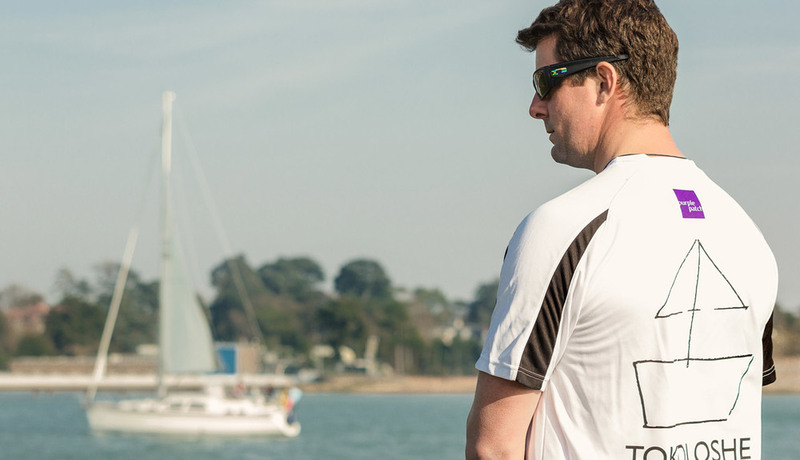 Do your team need to look sharp, sprightly and summer-fresh? Of course they do. What about your customers, attendees or competitors? Yes, they’ll need a bright, branded reminder too. Lanyards. It’s good to know who everyone is, where they’re from and which VIP area they’re welcome to visit. 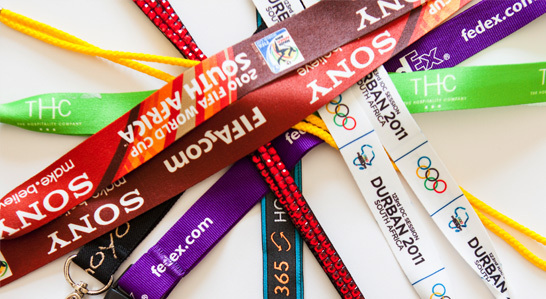 Put your logo on a colourful lanyard, add a name badge and everyone at the event will know your good name. Beach bags. It won’t last long but Summer is the time for getting wet. By the pool or on the beach a waterproof kit bag is a truly useful gift that people will keep and thank you for. Water bottles. 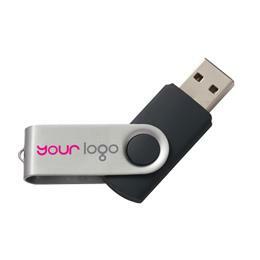 Another ‘keeper’ and another useful tool in your promotional toolbox. Available in in every shape, size and colour you can think of. And then some. USB sticks. Even in these times of digital convergence, cloud storage and frictionless sharing there’s still a need for a stick with data. People don’t want to lug around heavy catalogues and bundles of sales info so give it to them on a branded mini storage device and everyone will be happy. Swag bags. If you're selling nice things, your customers will need a nice bag to keep them in and as you’ll be giving them t-shirts and drinks bottles they’ll need something to carry them in. Help them save five pence at the supermarket and they’ll never forget you. Available in every robust fabric and in every size from tiny to huge. If there’s anything essential we’ve forgotten please do let us know and if any of these catch your eye, just give us a call.